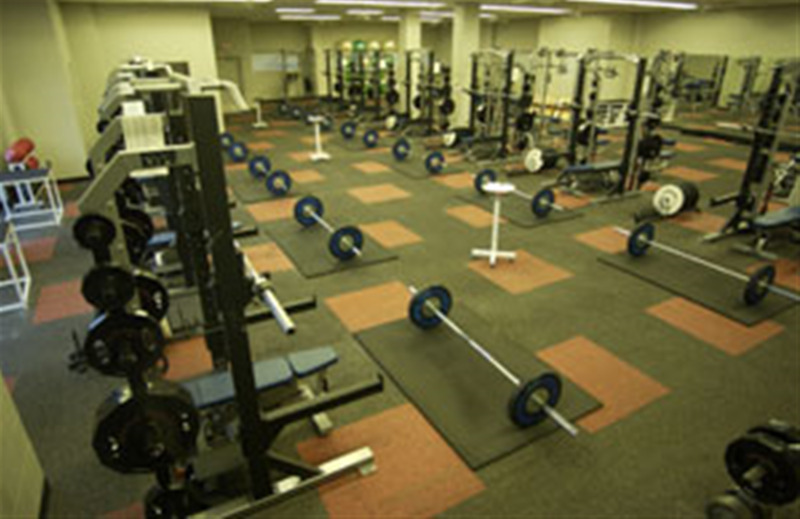 The Center is a two-story, 13,274-square-foot facility that houses a weight room for the baseball team on the first floor and a rehabilitation and research center on the second floor. Home of the Auburn Baseball team, the Strength and Rehabilitation Center opened January of 2004 and is adjacent to Plainsman Park. The rehabilitation and research center is occupied by Plainsman Park Physical Therapy and Alabama Sports Medicine Institute. Total cost of the Strength and Rehabilitation Center was $2.5 million.